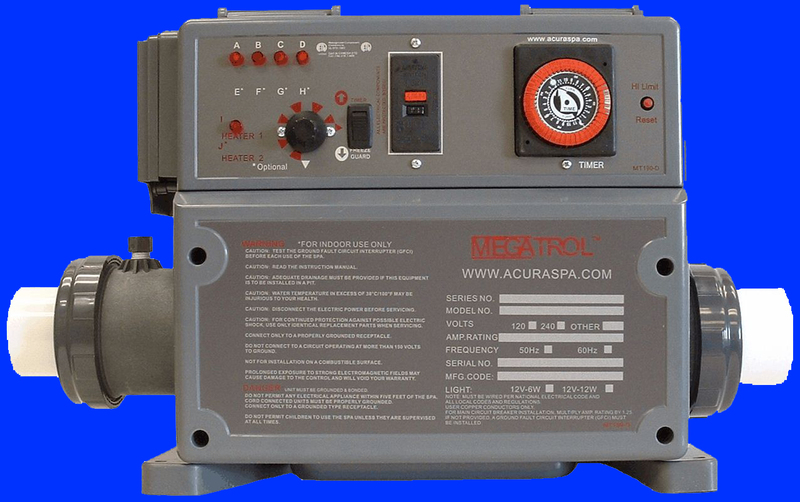 Atera Spas Spa control is not working. 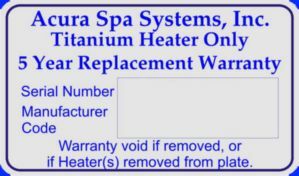 Atera Spas Spa is not heating. 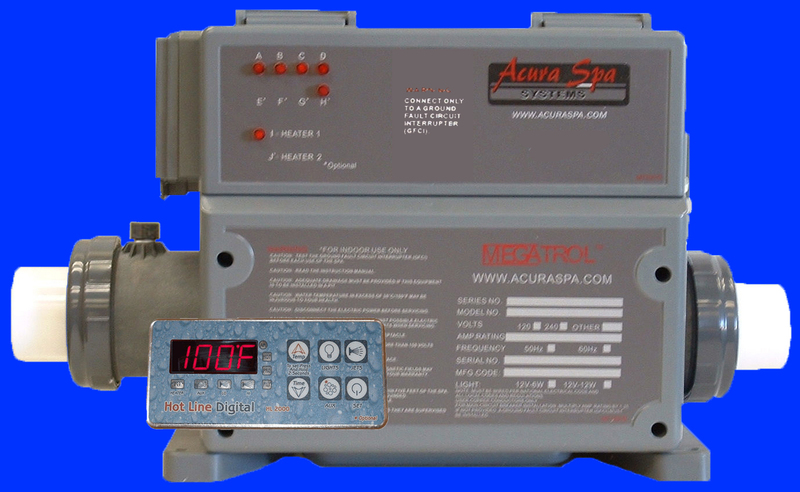 Atera Spas Spa is not hot enough. 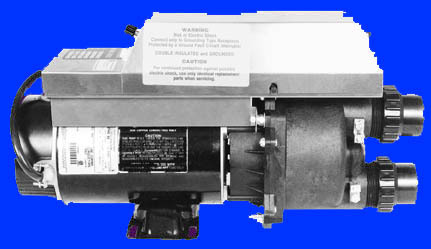 Atera Spas troubleshooting problems. 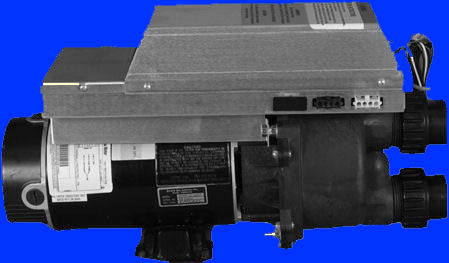 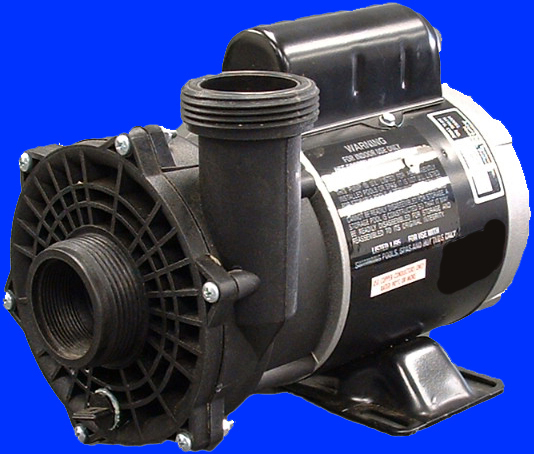 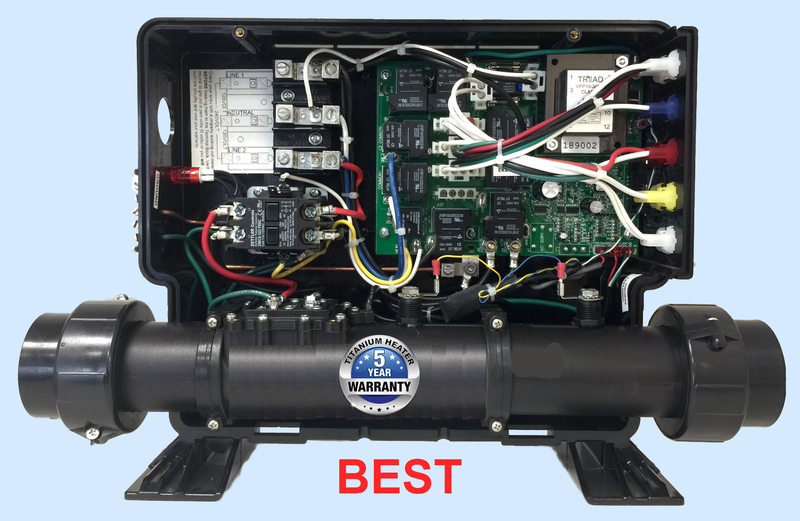 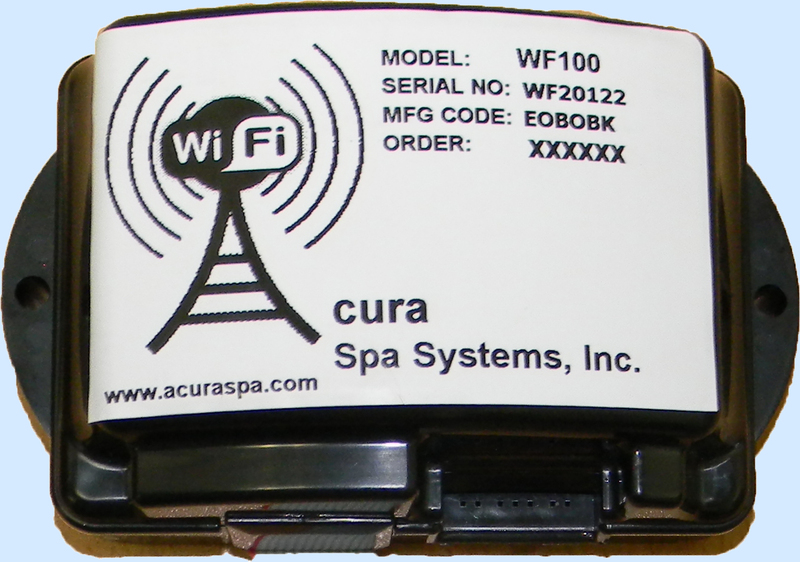 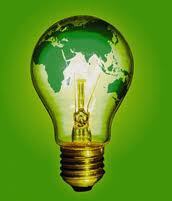 Free troubleshooting guide for Atera Spas Spa control. 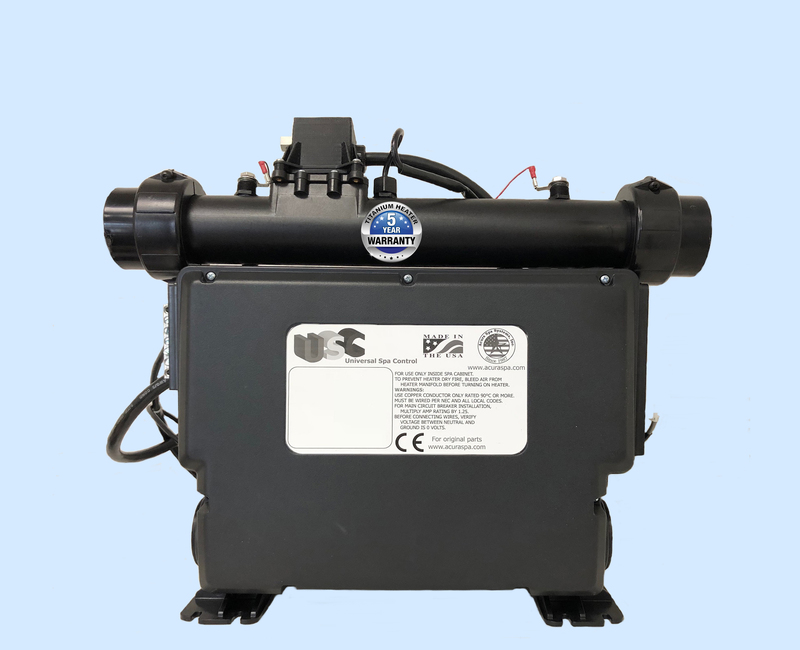 Salt water heater. 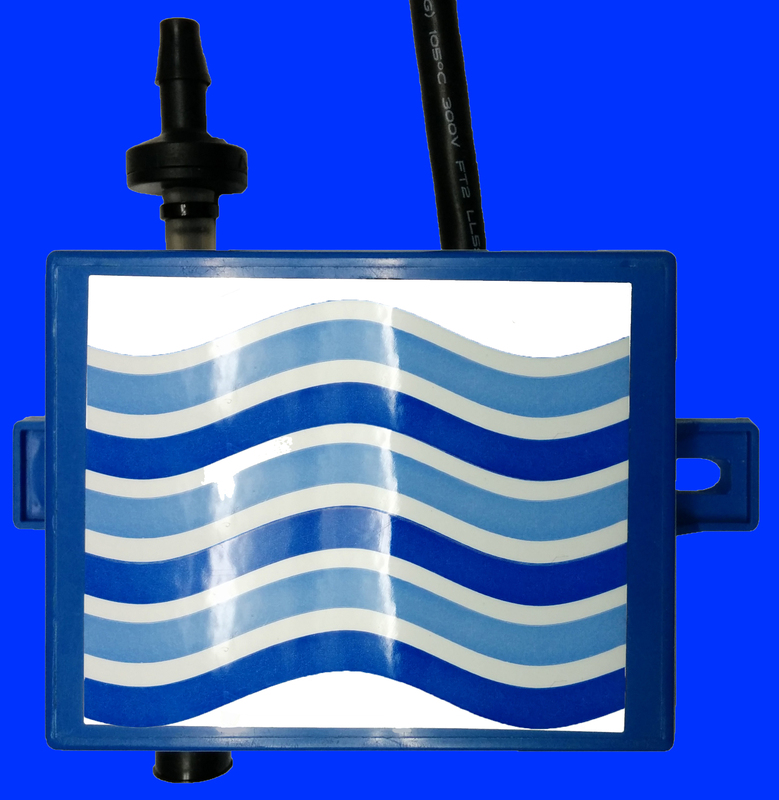 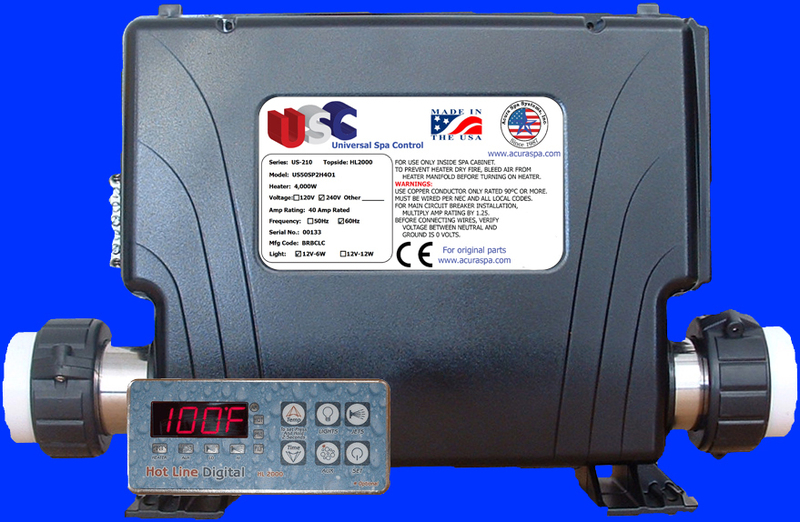 The Universal Spa Control is a direct replacement for the spa controls sold by Atera Spas. 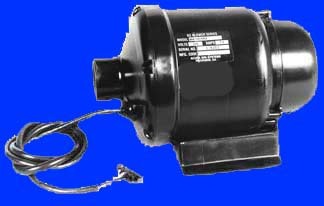 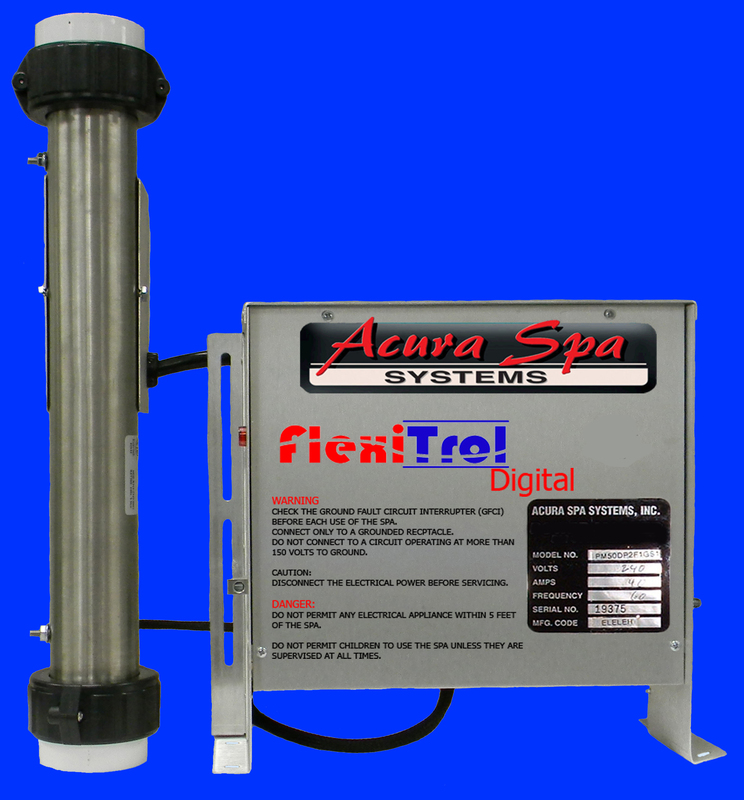 Fits and powers most Atera Spas!